Every spring, I become motivated to tackle projects around my home. 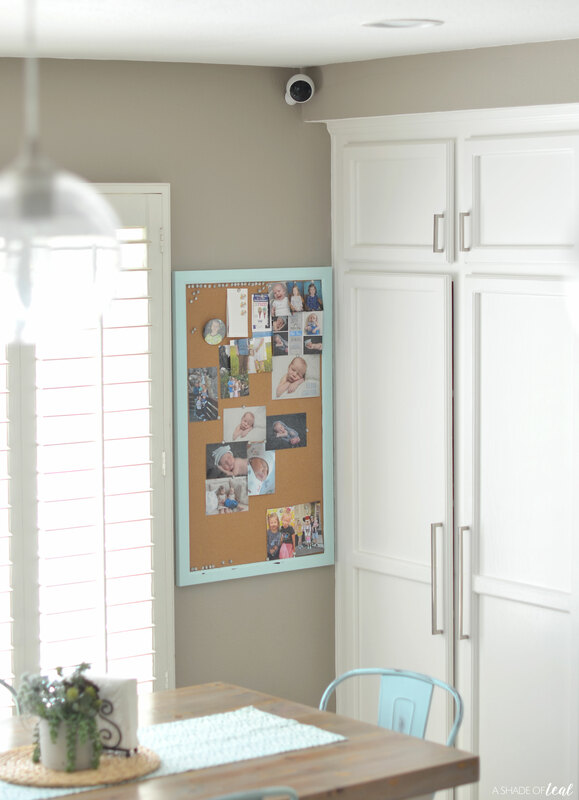 Whether that’s spring cleaning, redecorating, or even getting a new home security system, it always seems the perfect time of year to update. This year is no exception and I’ve wasted no time on my spring cleaning, but my most recent home update has been installing a new security camera. I’ve found the most ideal wire-free camera with the Circle 2 camera from Logitech. 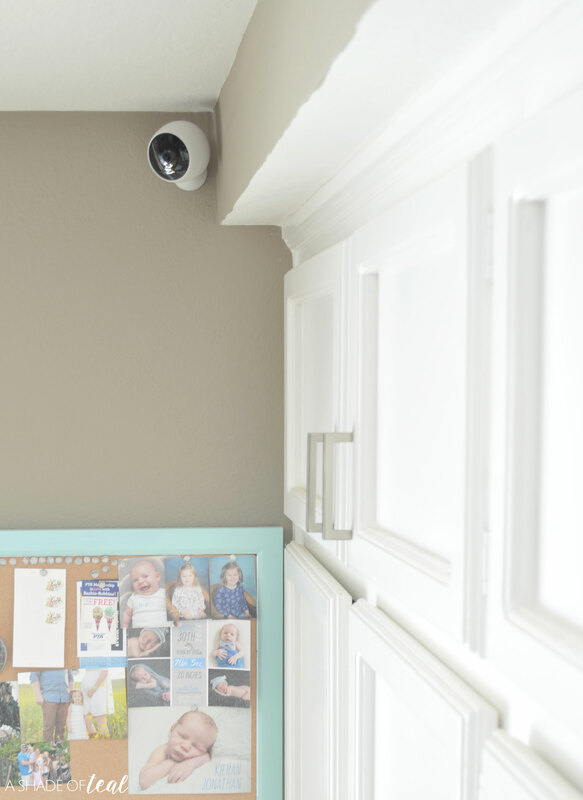 Plus, if you’re not very tech savvy, then this is the perfect security camera for you! 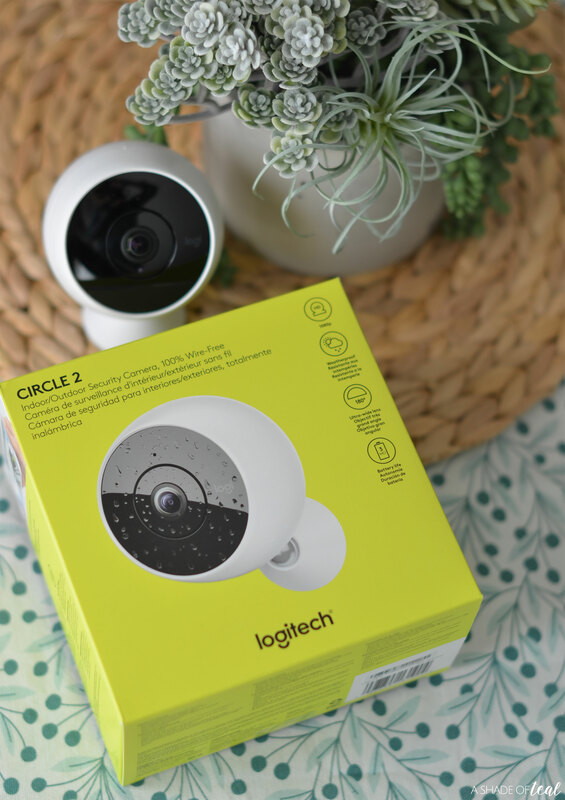 The Circle 2 camera from Logitech is the all-around perfect, easy to install, home security camera. What’s so great about it is that you can install it indoors or outdoors. It’s also completely weatherproof, so you don’t have to worry about buying an indoor version versus an outdoor one. I currently have mine installed in my kitchen that overlooks most of our kitchen and family room. I have been using it to watch our dogs when we’re not home, along with the obvious security monitoring of our glass sliding doors. It also comes as either Wired or Wire-Free, that way you have the flexibility to place the Circle 2 camera wherever you want. 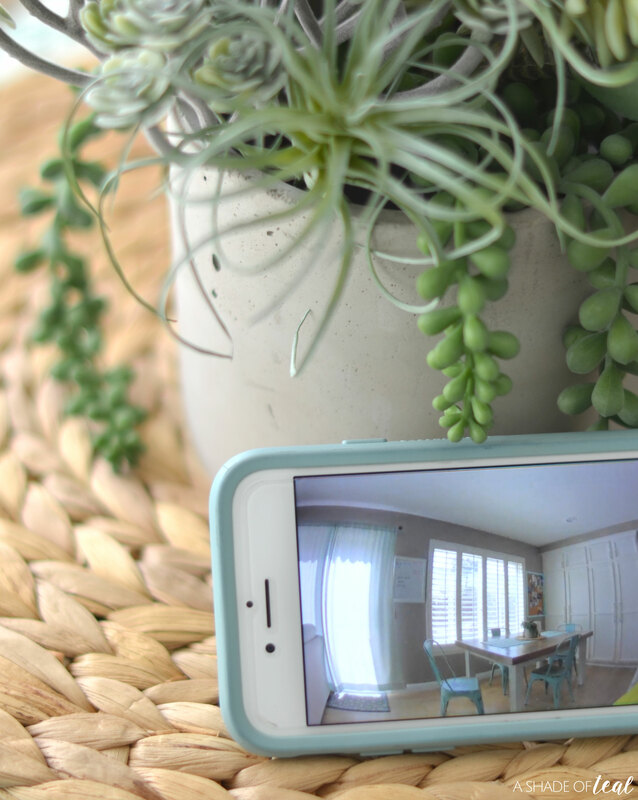 I have the Wire-Free camera and the mounting bracket is very user-friendly, allowing you to easily remove it when the camera needs to be recharged. Installation is so simple. Seriously, it’s the simplest tech device I have ever used. 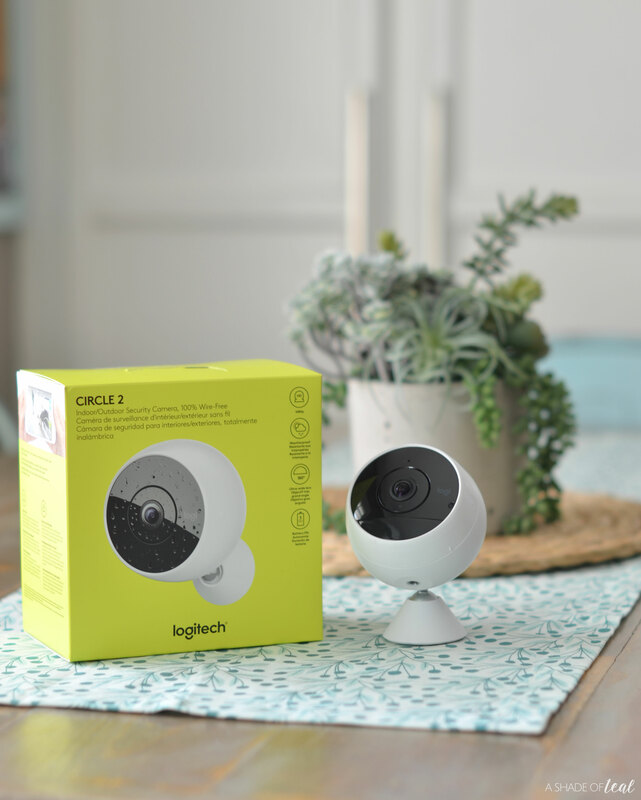 You just need to either place or mount the camera in your desired location, then download and connect it with the Logi Circle app, and the camera does the rest! Being able to check in on my pups whenever I’m gone has been fun and interesting to say the least! Let’s just say someone has been using the couch when they shouldn’t have. But, through the app, I can use the talk feature and tell my pup to get off the couch. Of course that only works about half the time! Since the Circle 2 is weatherproof, I eventually plan to add another camera outside looking over our backyard. We have a walking trail directly behind our home that gets pretty busy come spring and summer, so it’s another way to watch what our dogs are up to during the day, along with making sure they are safe from passersby. 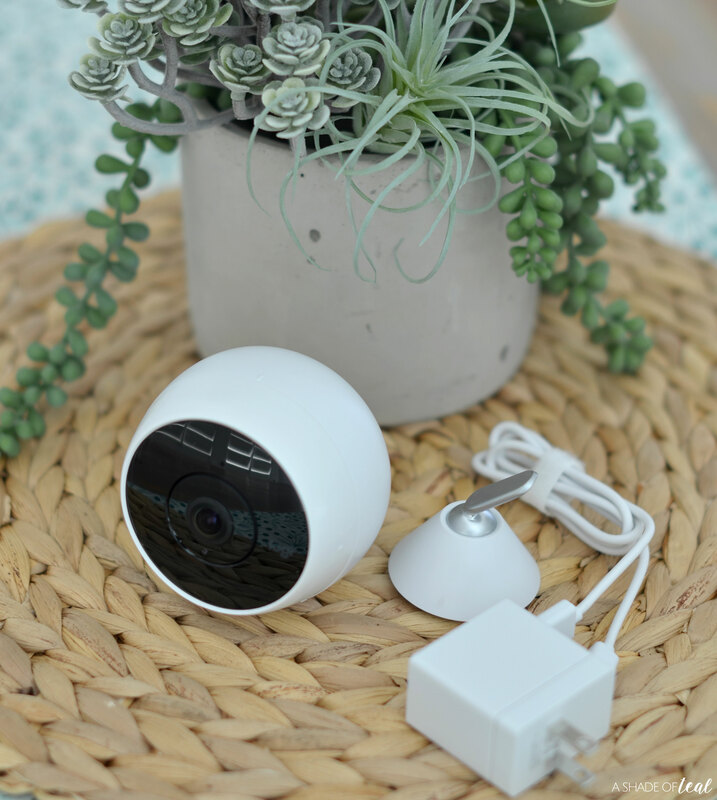 If you want more of the tech features, the Circle 2 offers unlimited 1080p HD streaming, night vision, 180-degree wide-angle lens, Wi-Fi connection, and two-way talk and listen. I absolutely love the flexibility of the Circle 2. One day I can use it downstairs, while the next day I can quickly move it upstairs and watch my kids play in their playroom. No matter where you place it, Circle 2 provides a custom home security experience right from your phone, tablet, or computer. 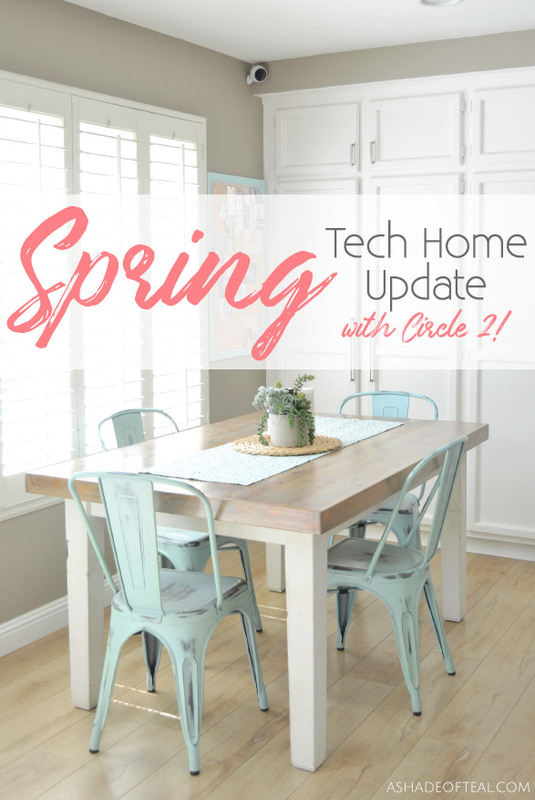 So if you’re looking to upgrade your home security system this spring, go check out the Circle 2 today!